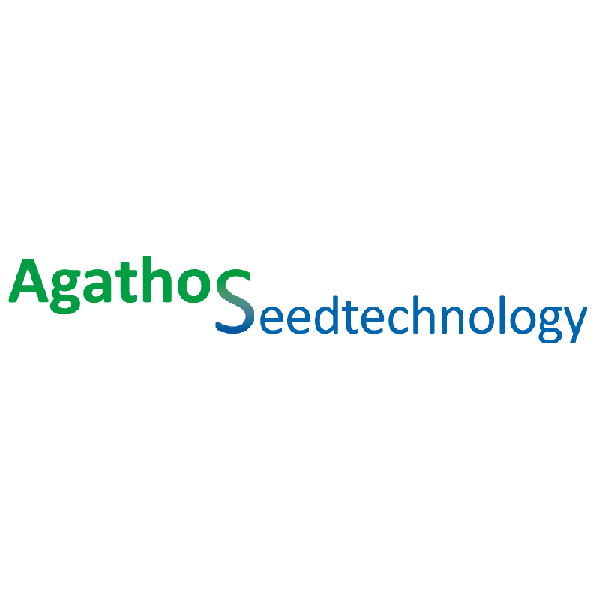 Agathos (the Netherlands) and Atlas (Italy) Seedtechnology are two service oriented sister companies that strive to improve the quality of your seedlots with help of Seedtechnology. We grow crops by technology. We offer treatments for disinfection, upgrading, priming, pelleting, encrusting and filmcoating. Examples of our services are, priming and pelleting of tomato, pelleting of (baby leaf) lettuce or upgrading, priming and pelleting of celery seeds. Besides these services, we supply raw materials for companies to carry out the treatments themselves. We offer for example coating material for the agricultural market. We have developed our own polymer line called ‘EasyPol’. EasyPol consists out of 3 ranges polymers vary in appearance (matt- brilliant). All of these polymers are meant for dust reduction, recognition in the field and improve the uniform appearance among seeds. In addition, we offer EasyPol Migrow, a biofriendly polymer known for its ability to serve as a binder for adding micro-organisms to seeds. Our powders and binders are suitable for encrusting, pelleting and coating of seeds. We offer products for each type of crop all with their own specialty; weight increase, volume increase, improve uniformity. Meet us at booth 6 during the Seed Meets Technology. For more information take a look at: www.seedtech.eu or contact us via T: +31(0)543 477887 E: info@seedtech.eu.